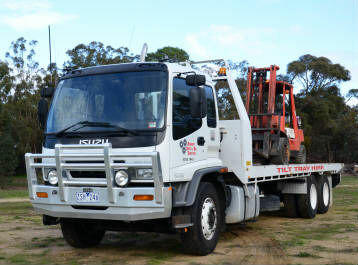 Ararat Auto and Ag Services has a 12 tonne, 6.8 metre Tilt Tray Service. 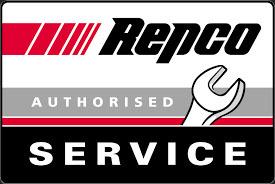 Servicing Ararat and District and across Victoria. 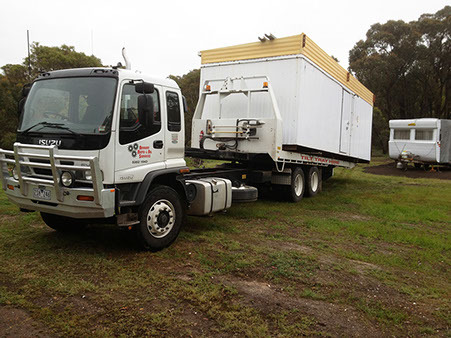 (Terry did...) "a magnificent job, complete and utter professional!!" Do you need a vehicle towed? - Stuck on a weekend?